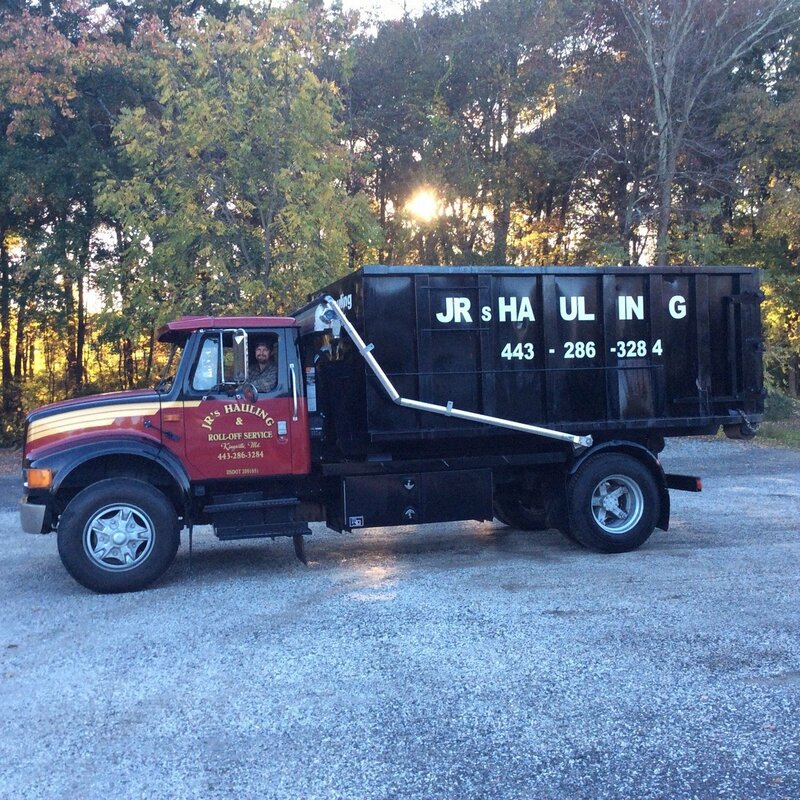 JRs Hauling and Dumpster Rental is a family owned and operated business serving northern and eastern Baltimore County and most of Harford County. If you need a dumpster rental for your home or business, you can count on us for fast delivery and hauling services. We offer affordable roll off dumpster rental and hauling services Monday through Saturday, with emergency service available on Sundays. We have the staffing and equipment you need when it comes to junk removal services. We are fully bonded and insured delivering 10, 15 or 20 yard dumpsters. We deliver directly to your home or business and set up your roll off dumpster rental right where you need it, being sure to protect the area around it from the weight of the dumpster. We offer dumpster rental services for a variety of situations, and can rent you more than one dumpster at a time, of varying sizes, depending on your project. Be sure not to fill your dumpster past the top edge. We will need to cover the dumpster when we return to haul it away. Local construction companies know they can depend on JRs Hauling and Dumpster Rental for convenient delivery and pickup of roll off dumpster rentals. 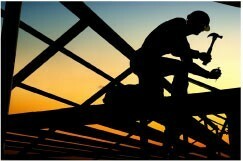 We deliver to your new construction site, remodeling location or roofing project. And just give us a call when you need us to haul away the full dumpster. We can haul it away, dump it according to the materials in it, following all local laws. We can even bring you an empty dumpster to replace the full one that we haul away, so you’re never without a dumpster rental for your site. 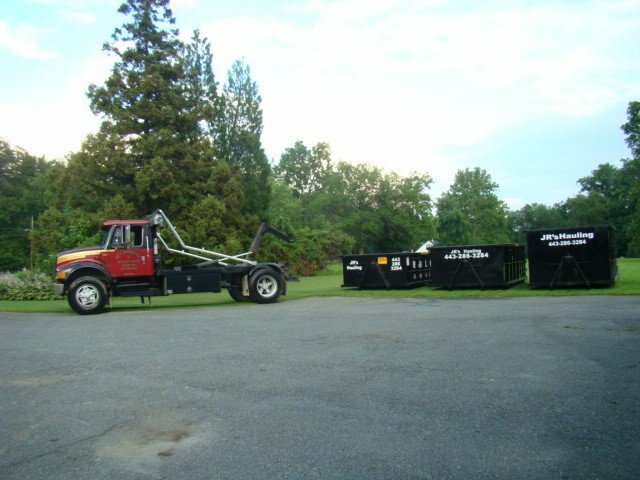 We offer convenient dumpster rental to homeowners for projects such as do-it-yourself renovations and landscaping (if you hire a contractor, they are generally responsible for dumpster rental and debris removal); attic, basement or garage cleanouts, clean outs when an older person moves to assisted living, etc. Dumpster rental makes emergency cleanup and junk removal fast and efficient. If you suffered from a flooded basement, fire or storm damage, call us for emergency dumpster rental 7 days a week, 365 days a year. We serve both residential and commercial clients. 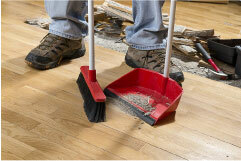 The faster the cleanup, the faster you can get things back to normal after a disaster. Make sure if you’re filing an insurance claim that the insurance company says it’s OK to start disposing of damaged materials. 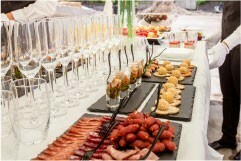 Rental for special events makes cleanup fast and easy when the guests have left. At home weddings, graduation parties, family reunions, festivals, fundraisers, etc. can all generate a lot of trash. Having a dumpster to toss all the trash bags into means you don’t have to worry about having too much trash on trash day, and you can get it hauled away right away. Yard waste can accumulate fast. 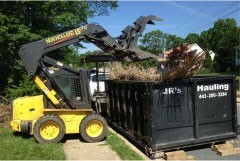 We offer dumpster rental services to homeowners and landscaping companies. Whether it’s a spring or fall cleanup with a ton of leaves, weeds, branches, grass, shrubs or a large amount of storm debris, a roll off dumpster rental can help you get rid of all that yard waste fast. We are concerned about the environment and conserving landfill space, so we will recycle metals, concrete and yard waste for you in an environmentally responsible manner. Just tell us ahead of time what you need the dumpsters for, and we can rent you separate dumpsters for concrete, yard waste and metals. For example, say you’re doing a landscaping project and replacing an old concrete patio with patio pavers. We could deliver one dumpster for the yard waste from the landscaping project, and a second dumpster for the concrete, and then recycle everything. 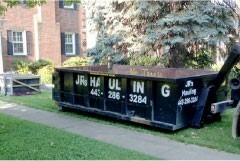 We can suggest the best dumpster size based on your needs. Whether you need to get rid of trash, concrete, metal, household or any recyclable items, we can find a fit for your project. Preparing Your Site for Dumpster RentalWhen you have arranged for delivery of a roll off dumpster rental, there are a few things you should do to prepare, especially if you are a homeowner. First, decide where you want us to place the dumpster. If you want the dumpster placed in the street, you will likely need to get a permit from your municipality. Check with your municipality to make sure. The delivery truck and the dumpster are heavy, so you will want to place the dumpster on a hard surface, such as concrete or asphalt. Your driveway or parking lot is probably a perfect location. 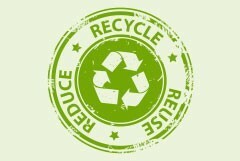 If the dumpster is placed on your lawn or bare earth, there will be some damage. JRs is not responsible for damage to your lawn if that is where you asked for the dumpster to be placed. We recommend laying down plywood on your driveway, or on the bare ground, where you wish the dumpster to be placed. This will make it easier to remove the dumpster and prevent damage such as scratches or settling. Debris containing asbestos, such as asbestos siding, insulation, etc. When you arrange for your dumpster rental, be sure to ask if you have concerns about particular items you are hoping to dispose of. We may be able to suggest proper disposal or recycling methods and locations. Our affordable pricing includes the cost of dumpster rental for a specific length of time, delivery and pickup, landfill fees, and also gives you a specific weight limit, so you know exactly what you’ll be paying. We deliver on time, and pick up when you need us to. Call JRs Hauling and Dumpster Rental today at 443-286-3284 today or use our contact form to arrange for dumpster rental and junk removal services for your home or business.  We serve the greater Harford County and Baltimore County area, including Kingsville, Bel Air, Aberdeen and surrounding areas. © JR’s Hauling & Roll-Off Service. All rights reserved.